Few places offer the amount, the diversity and the accessibility of activities that are available in and around the Lewis-Clark Valley. Situated in a deep valley on opposite sides of the Snake River rest the twin cities of Lewiston, Idaho and Clarkston, Washington. Named for the intrepid explorers, Captains Meriwether Lewis and William Clark, Lewiston and Clarkston offer endless recreational opportunities and a quality of life that is second to none. 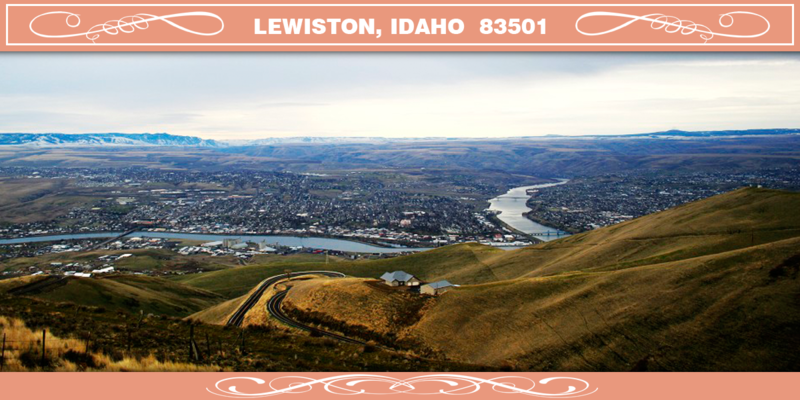 Lewiston, Idaho’s only seaport and home to over 32,000 residents, lies 465 miles inland from the Pacific Ocean at an elevation of 736 feet above sea level. Via the Columbia/Snake River Systems, it is the furthest inland of any seaports on the U.S. West Coast. But the waters that surround this economically robust port city are not dedicated soley to hosting cargo from far ports. These waters are dedicated to fun! Living at the confluence of the Snake and Clearwater Rivers, Lewistonians take advantage of these waters 365 days a year. The wide and generous banks provide plenty of room for everyone. Boaters, skiers, rafters, swimmers and anglers play in harmony throughout the summer while some of the greatest fishing imaginable continues through the remaining months. The valley is the gateway to Hell’s Canyon, the deepest river canyon in North America measuring 6,600 feet deep, which offers a variety of recreational opportunities including whitewater rafting, hiking, mountain and motor biking and pack riding. We invite you to explore the geological wonderland that is the Lewis-Clark Valley. 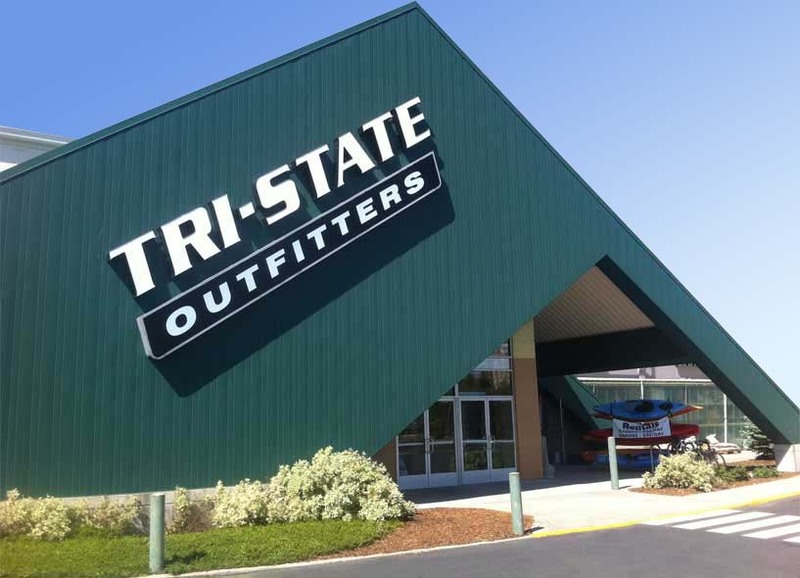 Enjoy the fun and the excitement, remember to bring your camera….and if Tri-State Outfitters can aid in your enjoyment, the pleasure is all ours.